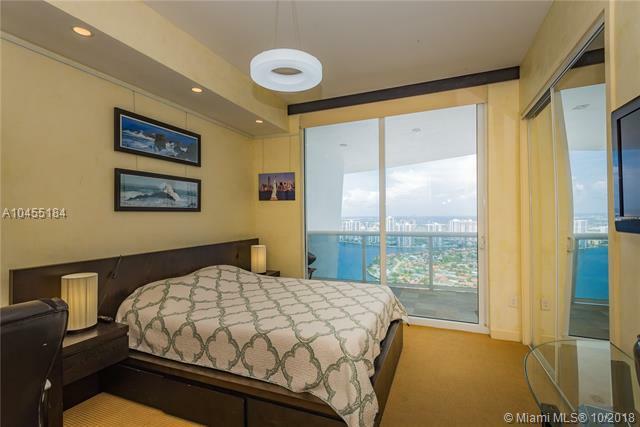 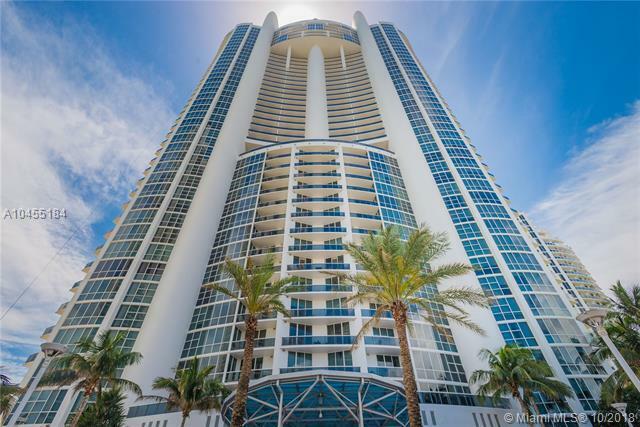 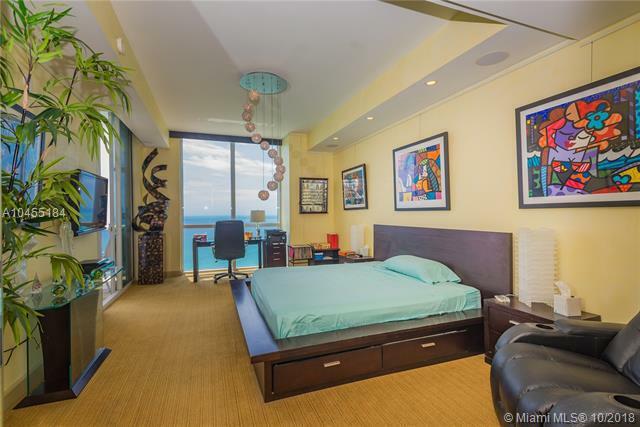 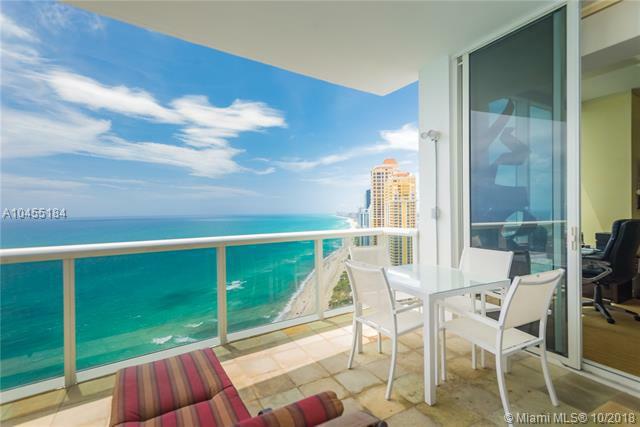 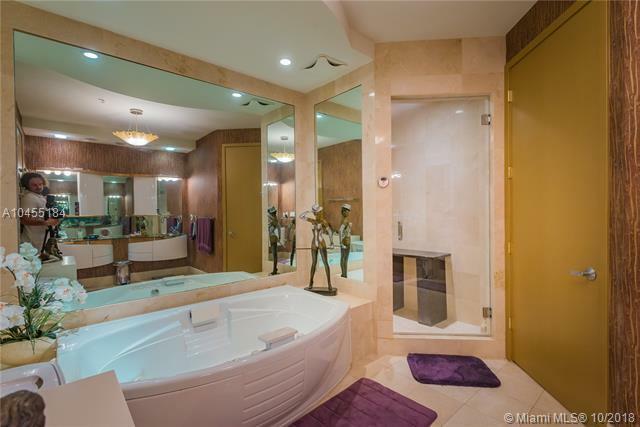 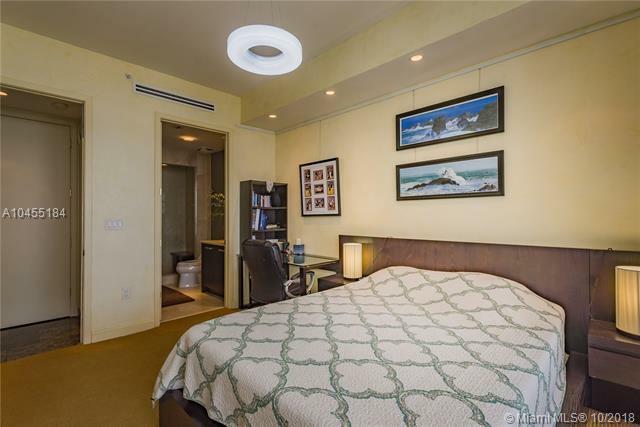 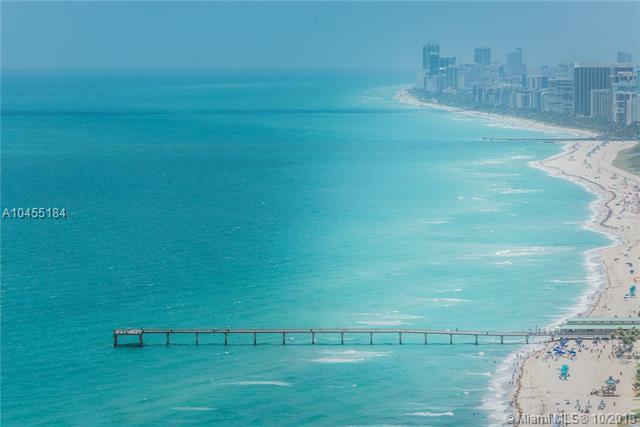 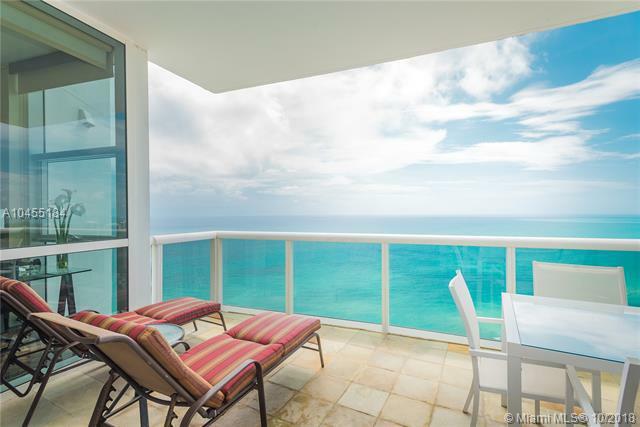 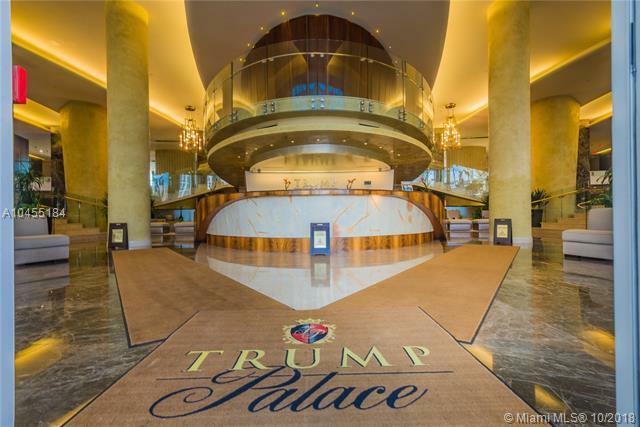 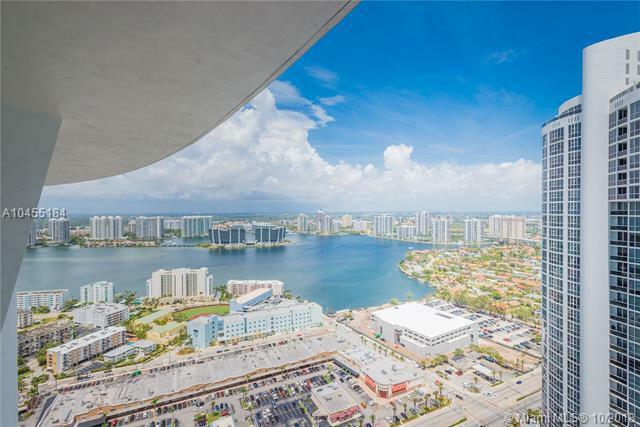 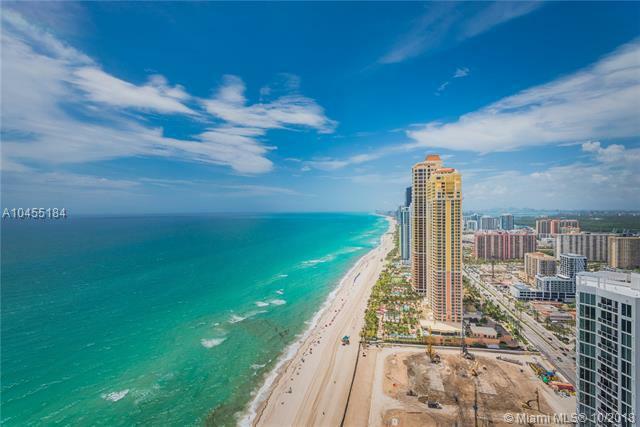 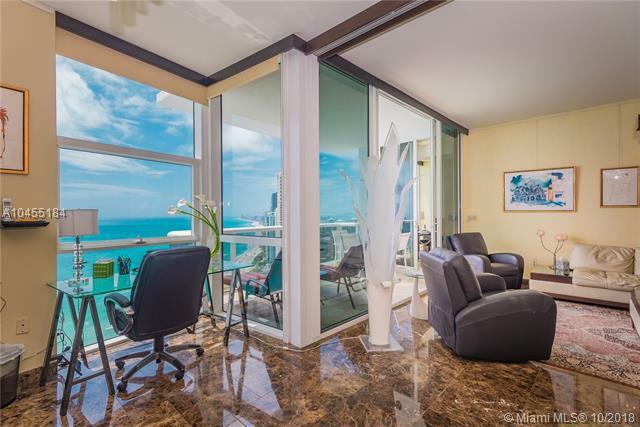 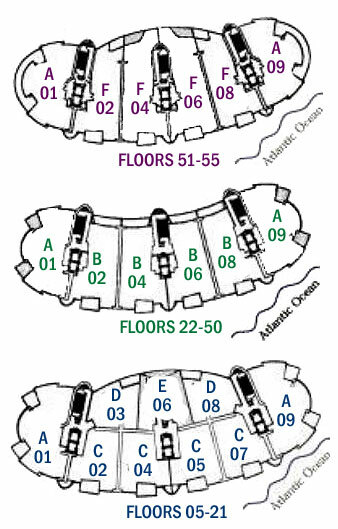 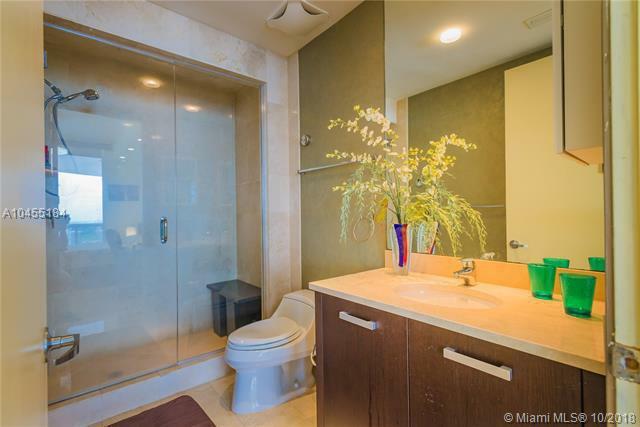 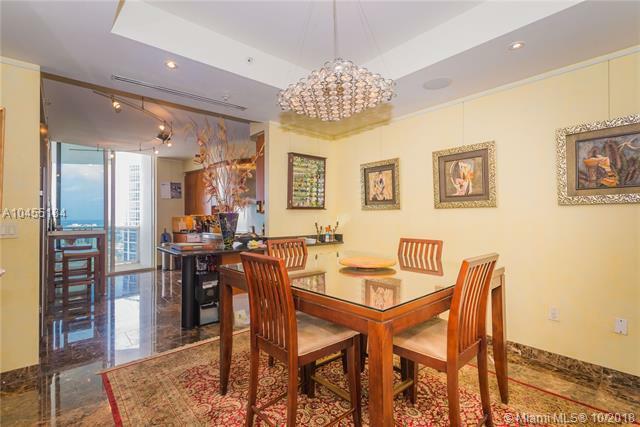 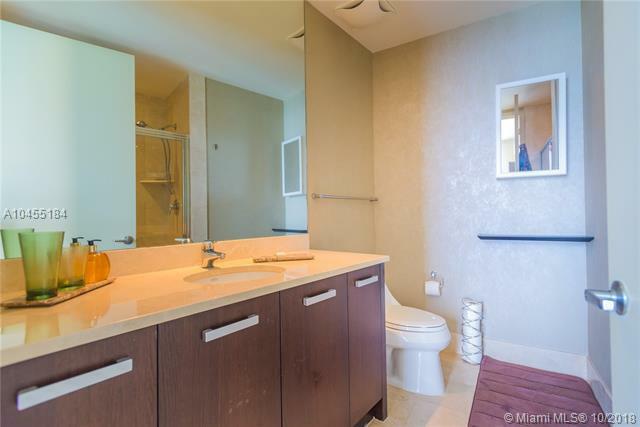 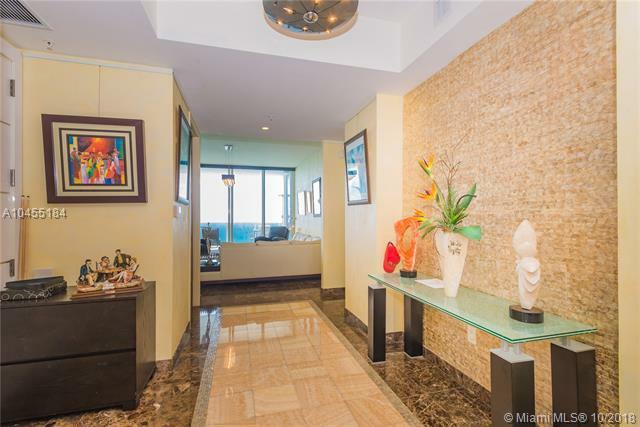 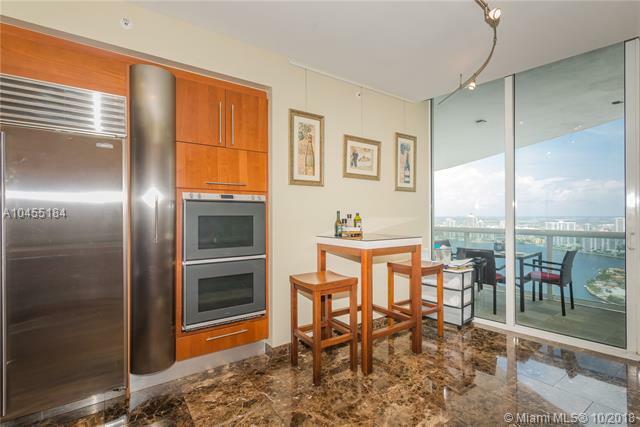 3 bed 3.5 bath with expensive & unobstructed direct ocean, intracoastal and city view from the 50 floor of Trump Palace. 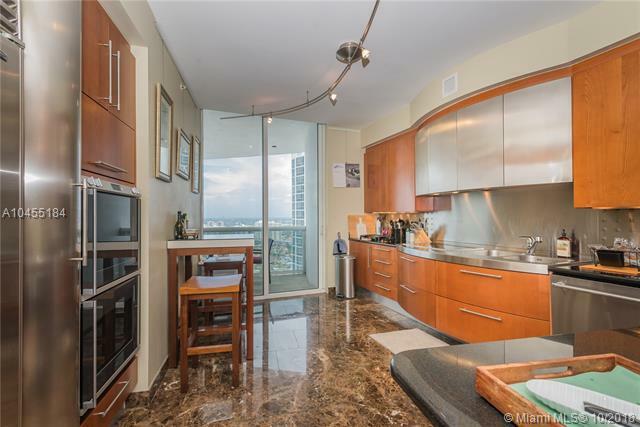 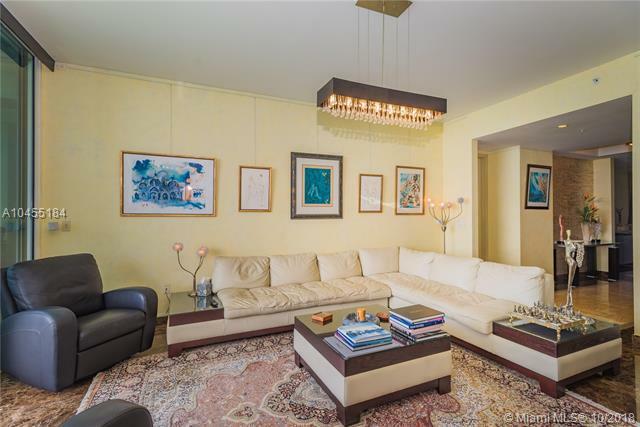 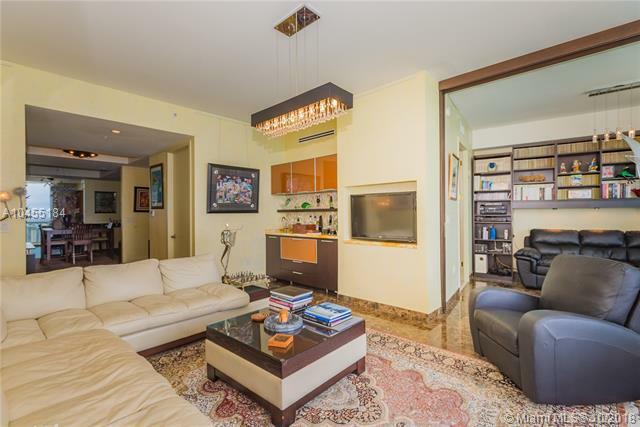 European fully equipped kitchen w/ granite countertops, stainless steel appliances, marble in the living area and carpet in the bedrooms. 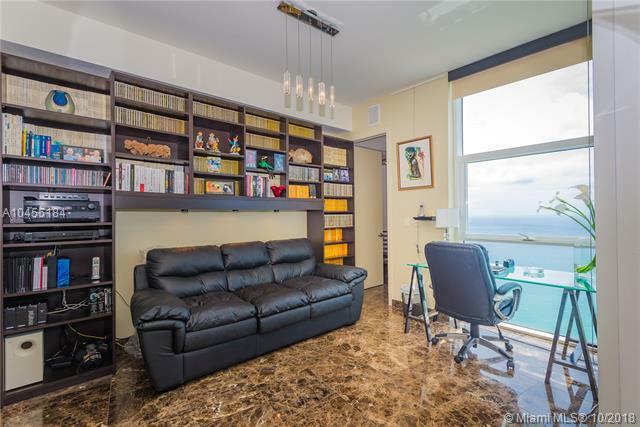 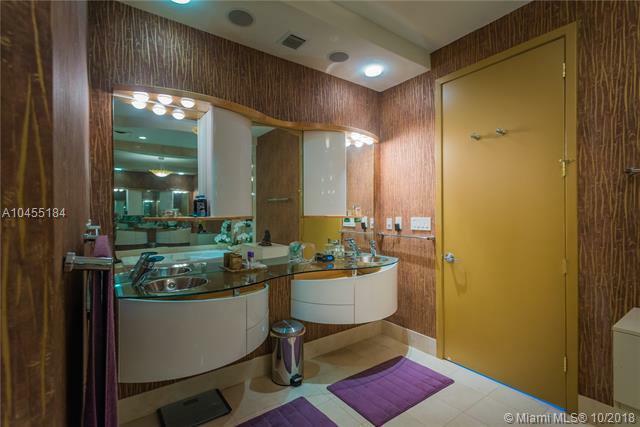 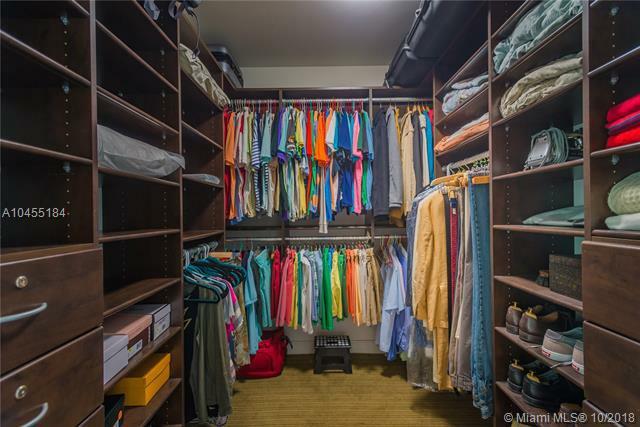 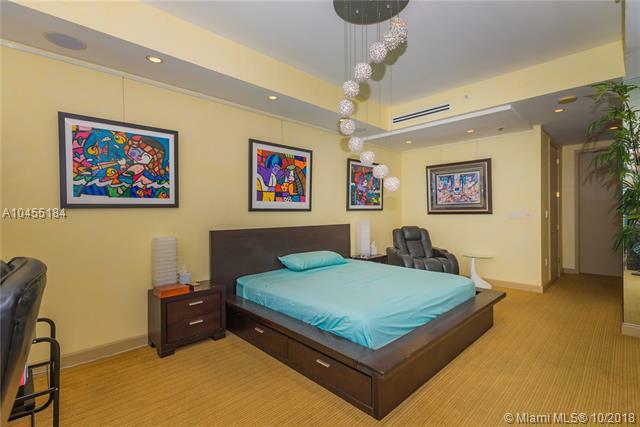 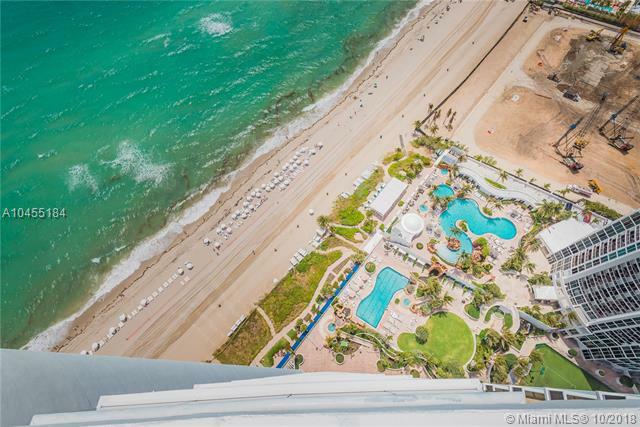 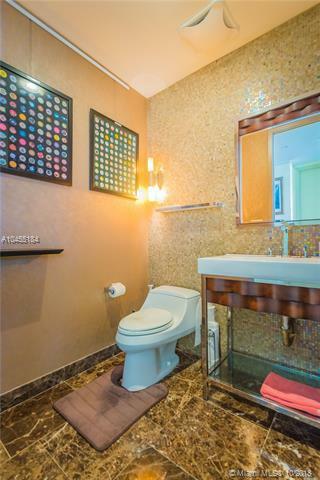 California closet, private elevator, full service oceanfront 4 pools, pool side service, spa, tennis, basketball, 24/7 fitness center, dog park, 2 restaurants, concierge, valet and much more.